When you’re a busy mother, every minute counts. 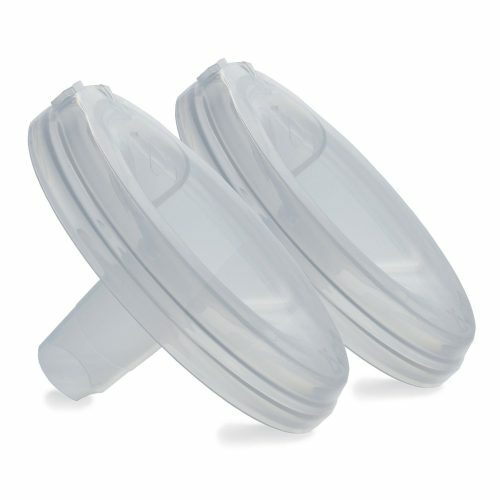 Stepping away from family, friends, and coworkers to express breast milk is time consuming, not to mention isolating. 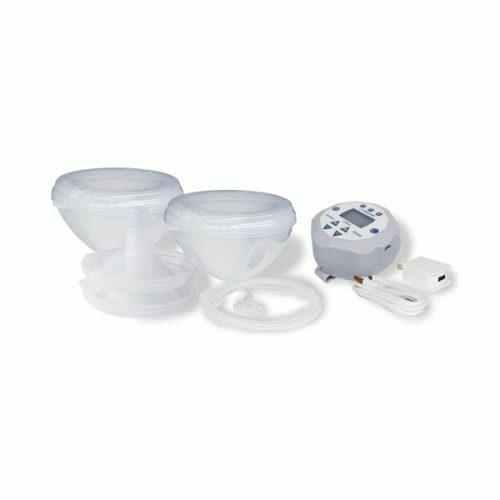 With concealable Freemie Collection Cups and the New Freemie Liberty Electric Breast Pump, you can breast pump in public—fully clothed, and hands free. Pump while you work, visit with friends, prepare dinner, help your kids with homework, watch TV—even while you hold your baby. 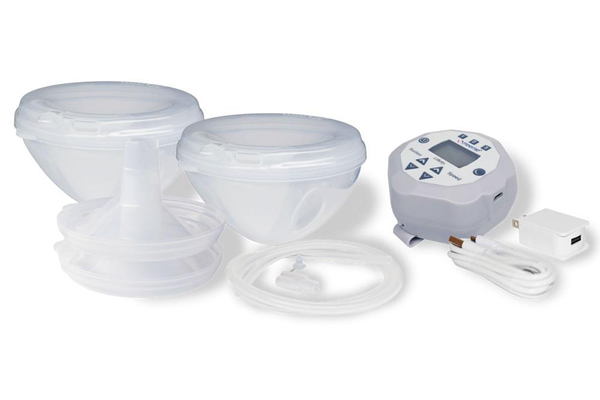 Comfortable and convenient, the Freemie Liberty Electric Breast Pump system is made for life. 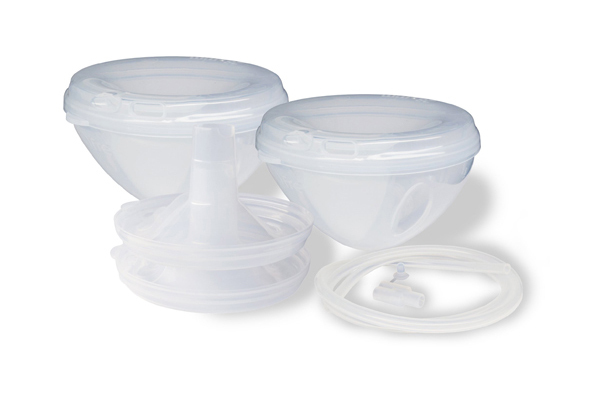 Designed for single and double breast pumping on the go, Freemie Liberty fits your lifestyle. 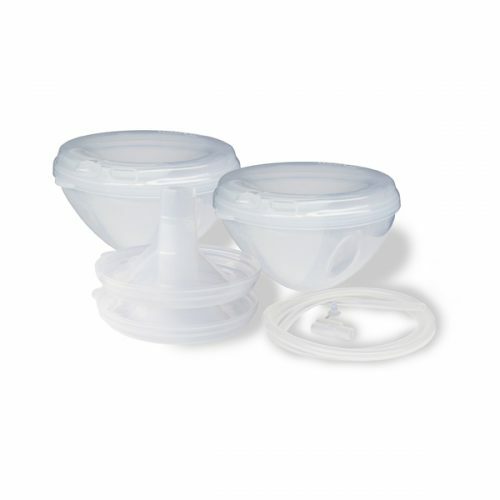 With concealable Freemie milk Collection Cups and the Freemie Liberty breast pump, you can pump anywhere, anytime.